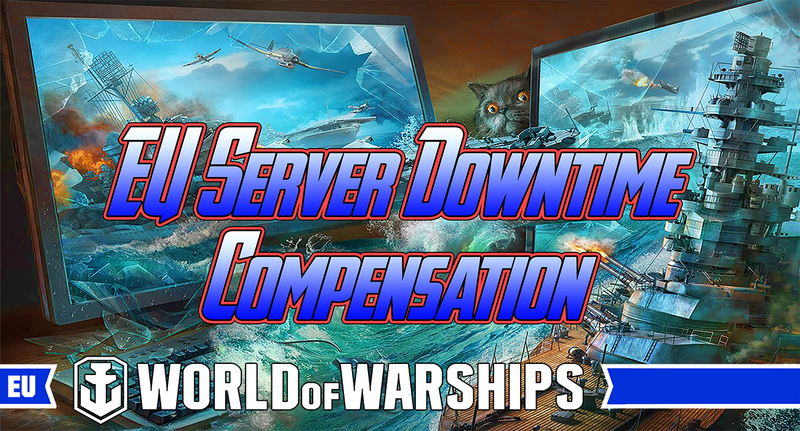 Last weekend, WG had major server outages which prevented a lot of you from playing World of Warships. At the moment we have a temporary fix in place, but to make sure everything works as it should we will have to conduct additional maintenance later this week. 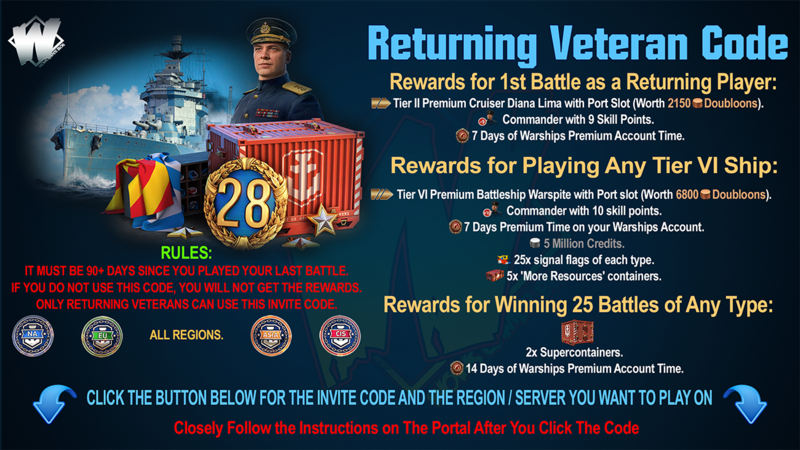 2 Days of WoWS Premium Account. Each EU clan will receive 2000 Oil. 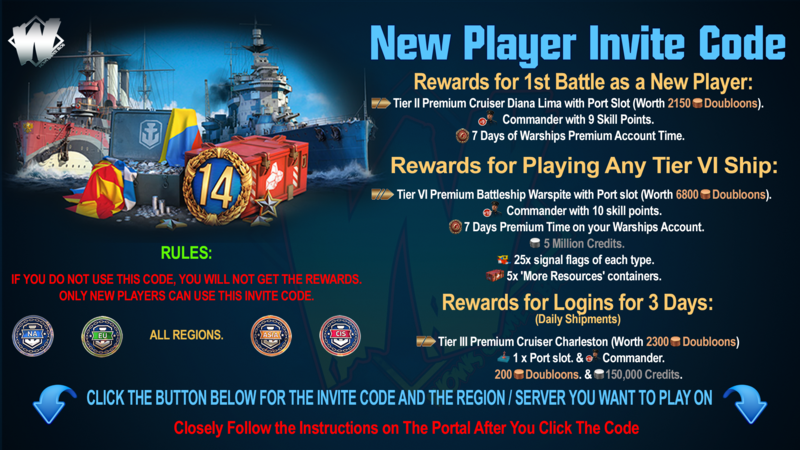 WG will update this publication, with instructions on how to claim your compensation once the issue is fully resolved. WG sincerely apologize and appreciate your patience.